Welcome Home! 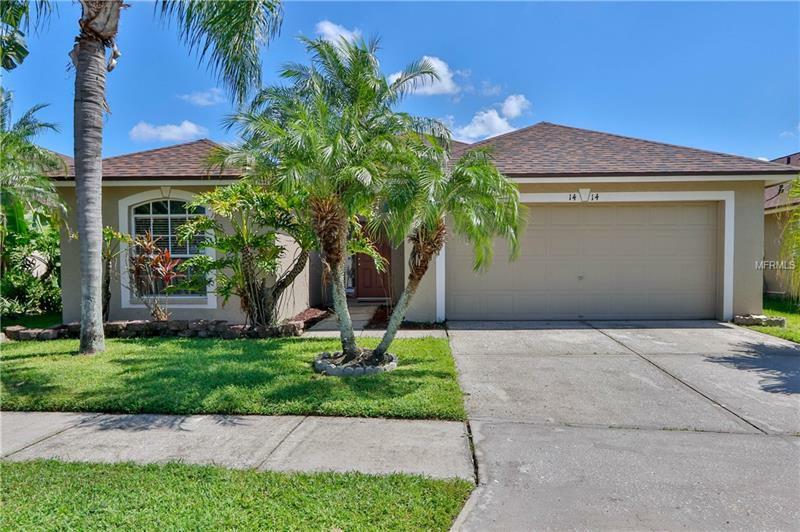 Beautiful, well-maintained pool home (with spa) on a cul-de-sac street located close to major highways, restaurants, and shopping (including Brandon Mall). The home features a 4 bedroom 2 bath split floorpan, open living concept, breakfast bar in the kitchen, a gas fireplace, and a whole-home water softener. Also...enjoy the peace of mind of a NEW ROOF installed in 2016 as well as recently replaced screens on pool enclosure. The Pool area features a large covered patio section along with the screened enclosure and has been well cared for. The backyard is fully fenced and there is plenty of room to run around.